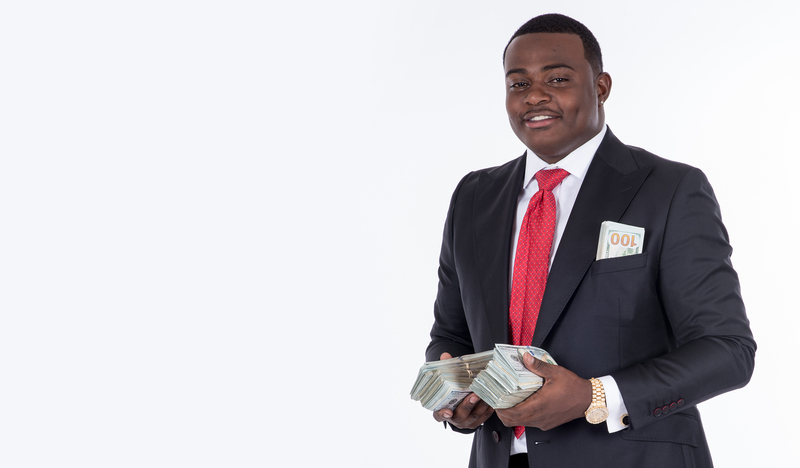 30-year old entrepreneur Kendall Fontenot's goal was to achieve wealth, retire his family and live in financial freedom. Perhaps he met that goal a little earlier than expected. 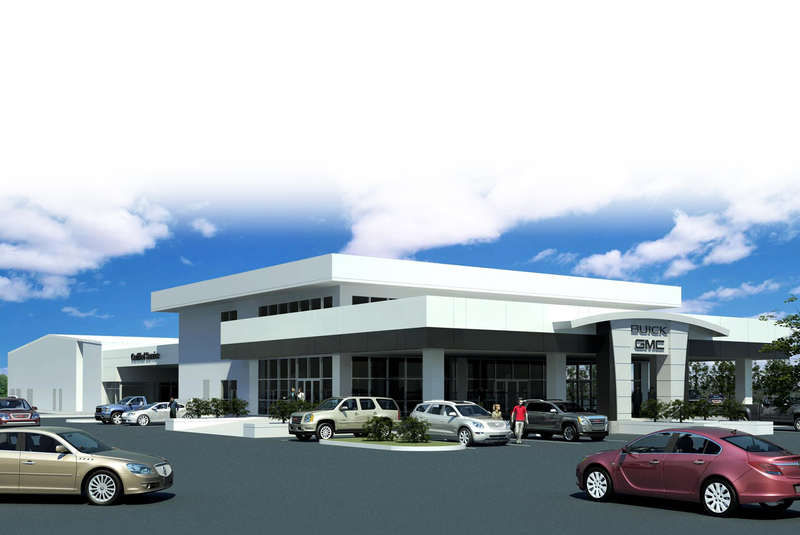 Mr. Fontenot owns one of the largest buy here pay here minority owned auto dealerships in the state of Louisiana. He has been spawning businesses since the tender age of 7, with his first foray into entrepreneurship in the second grade. 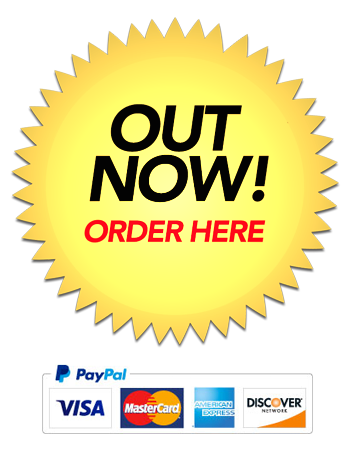 Currently, as a young adult, he is powerfully positioned to rollout a formidable network of "Buy Here, Pay Here" dealerships nationwide in a franchise model. Now, as a young successful African American entrepreneur, Fontenot wants to share his success tips to a generation of American youth and beyond. Fontentot believes that dreams become available when families can live in abundance and not want. 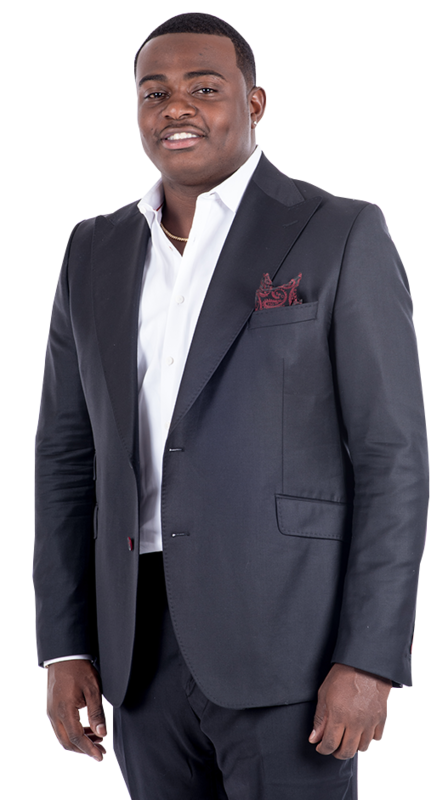 He also believes that an individual's or family's greatest hope of reaching that plateau of freedom, is through entrepreneurship. 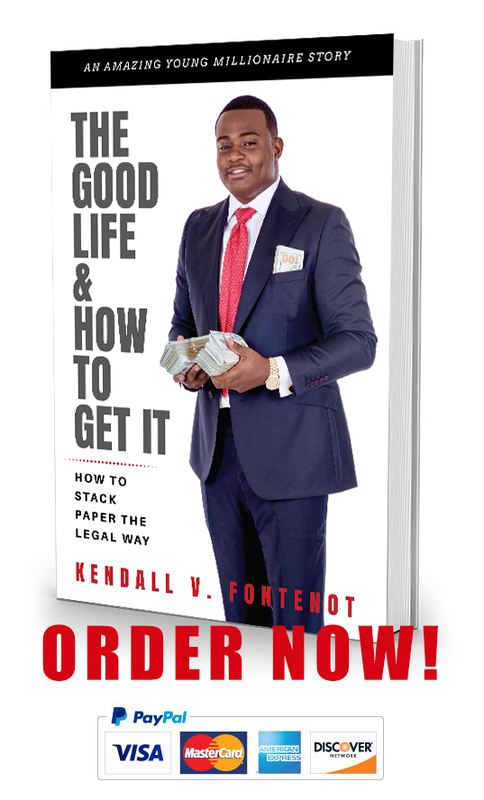 As a self-made, successful entrepreneur, Fontenot wants to be a very visible and active role model for young men and women of ambition––as well as people of all generations who are interested in making their dreams reality. © 2017 Kendall Fontenot. All Rights Reserved. NOW ON SALE LIMITED TIME!